I did say that I will be back for more of Naked Finn didn’t I? I was back to Naked Finn for its Lobster roll. It was unbelievable good! The toasted bread and the lobster meat really blend well. Probably the best bread ever created! 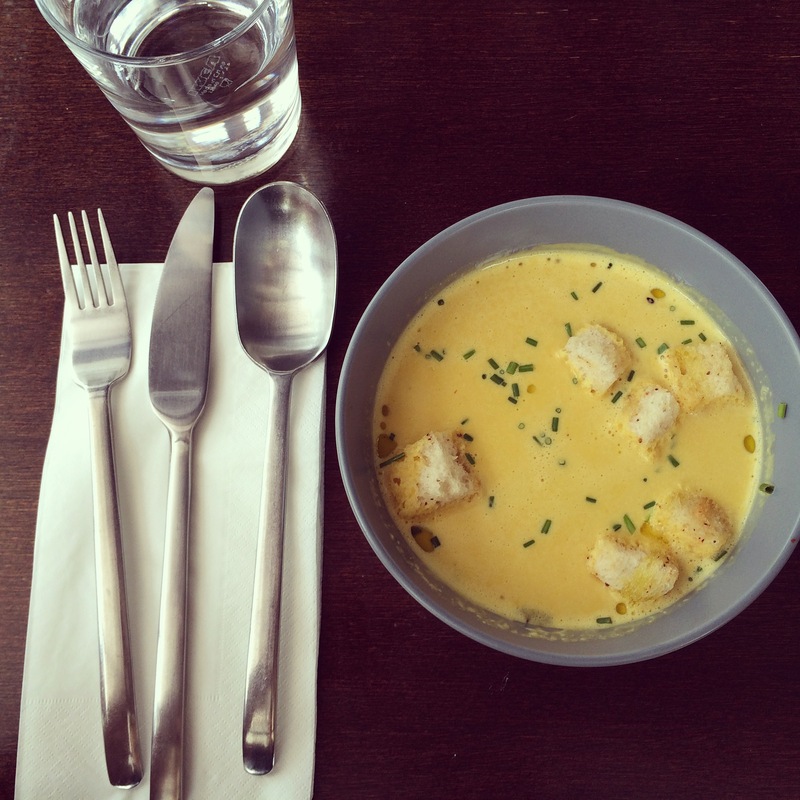 I did try their pumpkin soup. It come in a big serving actually. It took me awhile to finish it. If you are interested, do head down to Naked Finn website for more information! 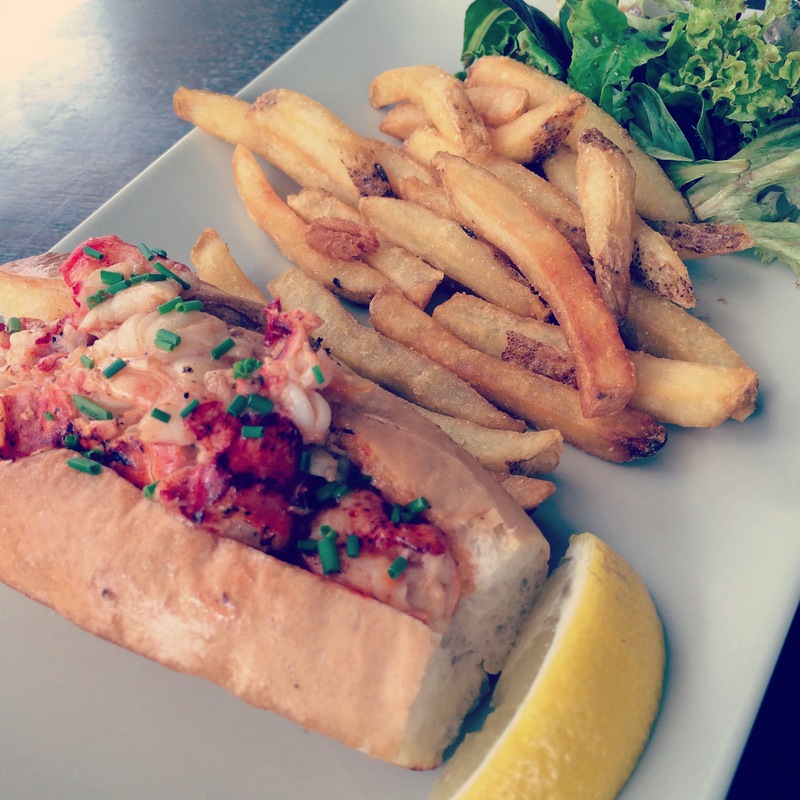 Don’t miss the lobster roll! By the way, they are closed on Sunday.